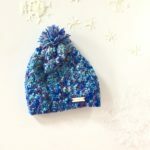 This chunky winter crochet hat pattern creates a beautiful thick hat for wearing while building snow angels. 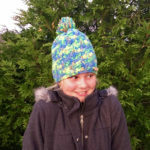 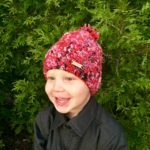 The Crazy Jesse Winter Hat pattern can be made to any height – amount of slouch you want. 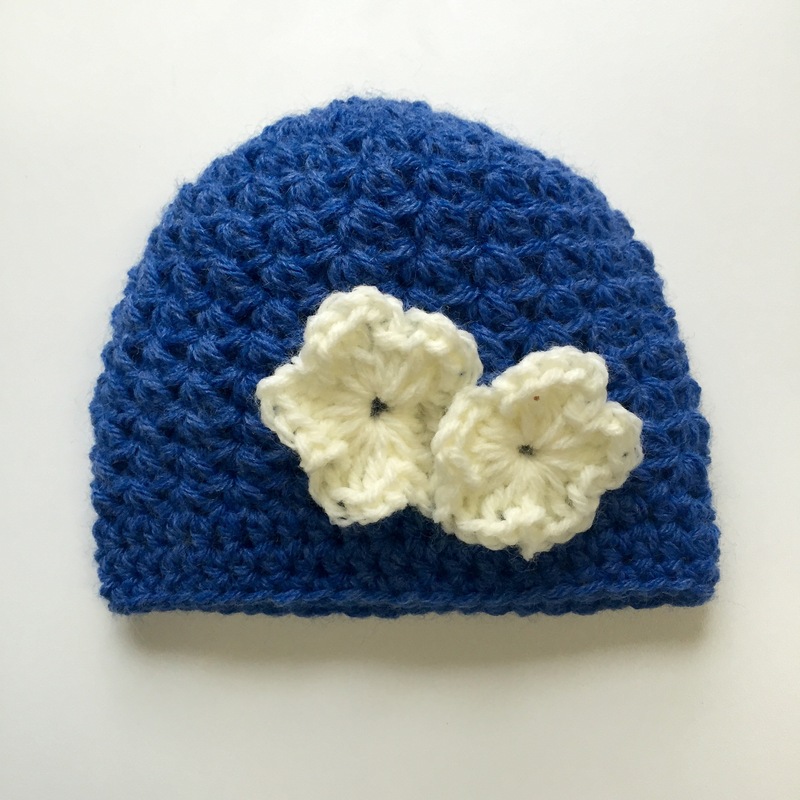 Pom-Pom instructions included. 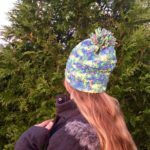 This thick winter hat is crocheted using a fun, repeating textured stitch pattern. 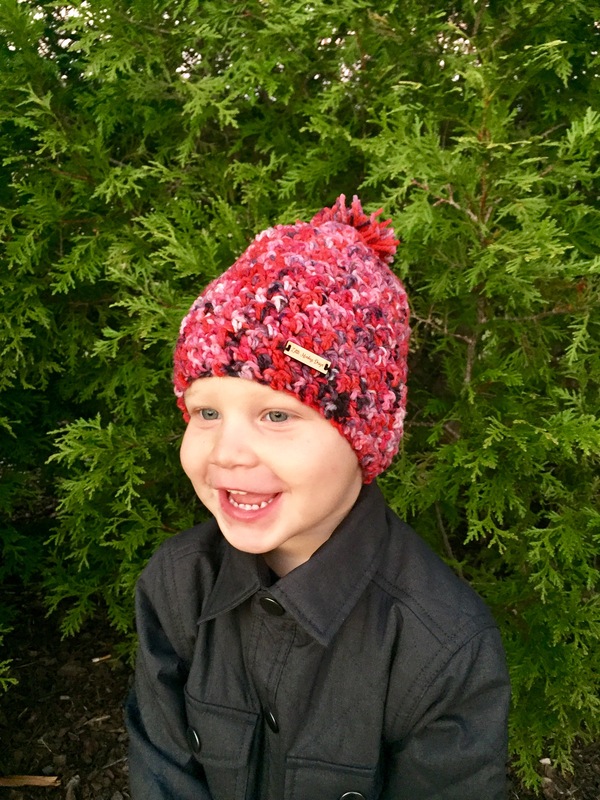 It is so warm and cozy, they won’t want to take it off! 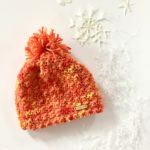 Pick some light chunky or heavy worsted weight colorful yarn and crochet a fun winter hat for everyone on your holiday list! 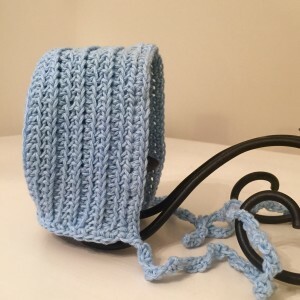 Beginners – you’ll need knowledge of basic crochet stitches. 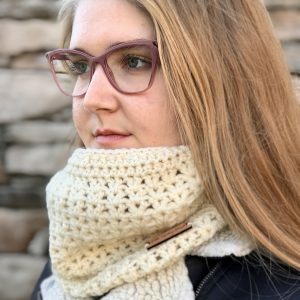 You’ll need a J crochet hook and your favorite light chunky or heavy worsted weight yarn. 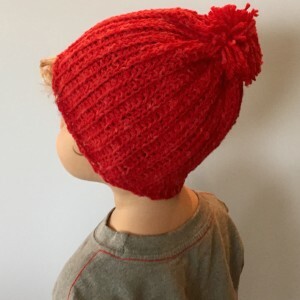 I created this hat pattern using light chunky weight merino wool from Echoview Fiber Mill.